Boise School District has a long history of quality schools. Therefore, it is not surprising that the District prides itself in having a passionate focus on music education. All elementary students receive music instruction. In addition, an impressive array of opportunities are provided for junior and senior high students. 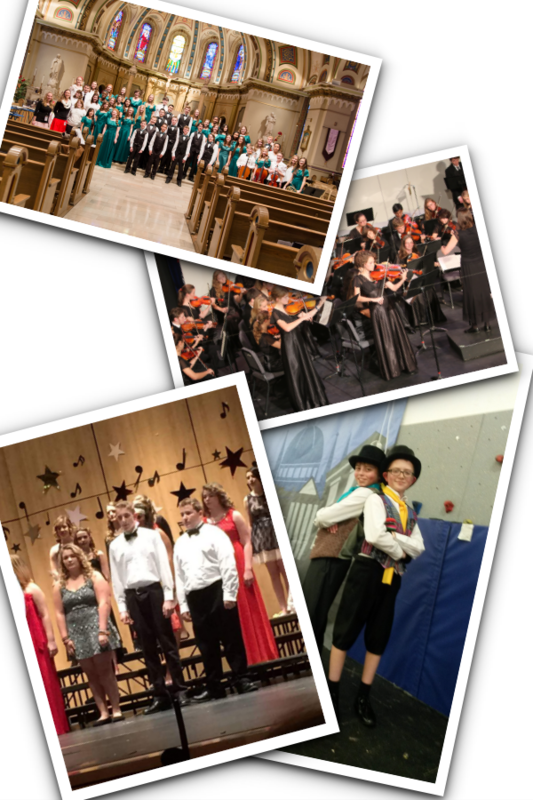 Several recent studies have indicated the connection between the arts and academic success and graduation rates. The Boise School District's Music Department has a wonderfully competent staff who pledge their continued dedication to the art of music with the inclusion of music education as an essential component of life-long learning for all students.